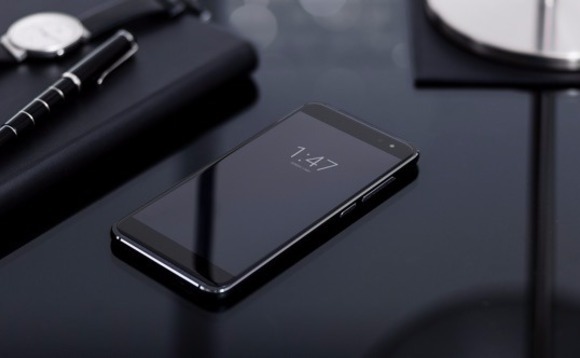 The Smart Platinum 7 looks like the iPhone metal design, complete with fingerprint sensor on the back and ships with Android 6.0 Marshmallow, Google newest operating system, a 3000mAh battery paired with Qualcomm’s Quick Charge 3.0 technology, 32GB internal storage that can be expand up to 128 via microSD slot. 16MP for back camera and 8MP for front facing, supports with Voda 4G+ speeds. The best part? This Smart Platinum 7 is almost half the price of the leading Samsung and Apple smartphone at just £300 on pay-as-you-go. It will be soon available for pick up from £28 monthly from June 20. Vodafone will include a free Virtual Reality (VR) headset. The Vodafone Smart VR headset looks like the Samsung Gear VR with the same function. What is your thought about the Vodafone Smart Platinum 7? Share it below at the comment section.